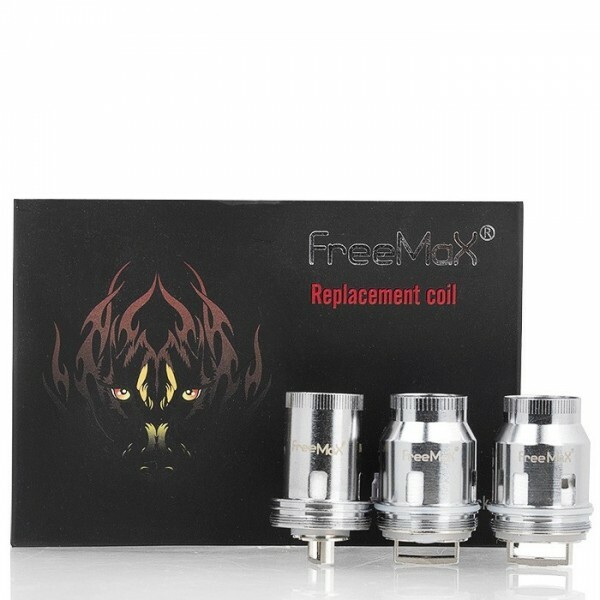 The Freemax Mesh Pro Coil is specially designed for the Freemax Mesh Pro Subohm Tank. It comes with four kinds of coils, the SS316L Single Mesh 0.12ohm coil, Kanthal Single Mesh 0.15ohm coil, Kanthal Double Mesh 0.2ohm coil and Kanthal Triple Mesh 0.15ohm coil, which will bring you various vaping experience. 3pcs each pack. Get it as a spare part for your Freemax Mesh Pro or Fireluke Tank.